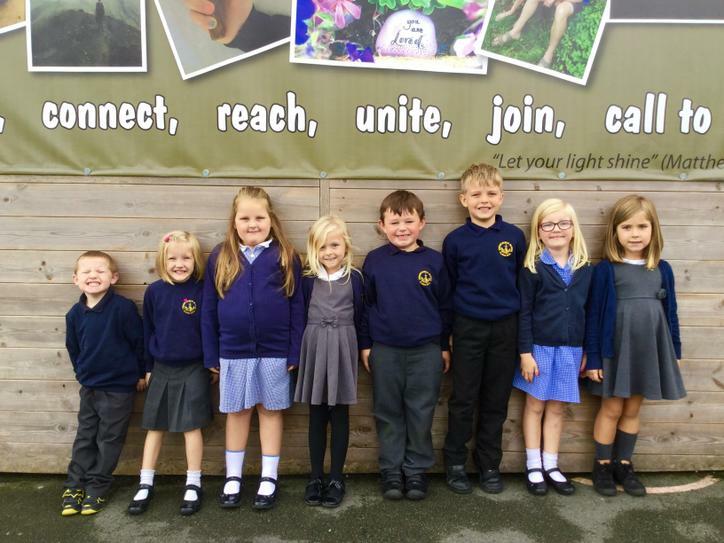 Children who are in Reception, Year 1 and Year 2 are taught in Class 1. The class teachers are Mrs Dean and Mrs Boulton. The Teaching Assistant in Class 1 is Mrs Armitage.